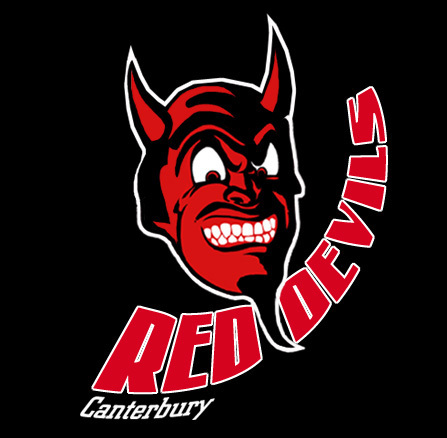 Another Grand Final has come and gone with the Canterbury Red Devils winning their second straight Birgel Cup. Do I see a dyna sty in the making? Hard to tell but it was nonetheless an exciting weekend of hockey being played down in Dunedin. Both teams were stellar and it was such an exciting game to watch. Only time will tell if they can make it a three peat and they may have a hard time of pulling that off. With that being said, I’d like to give a big thank you to the NZIHL. I’d like to thank you for being a hard working and talented league. All the teams/players and everyone behind the scenes deserves every moment of thanks for making this season a memorable one. 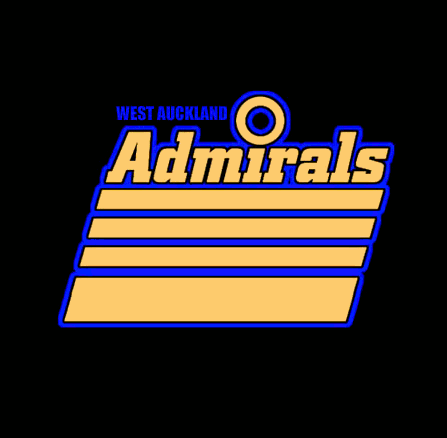 I started following the NZIHL half way through this season and I could not have come across a more exciting, fast paced, hockey league to cover. Thank you to the many contacts I now call friends for being so friendly and allowing me into your hockey community. I will strive to broaden my coverage of the league for next year and it might even be possible that you will see me down there for a game or two! Going to try and make this happen. 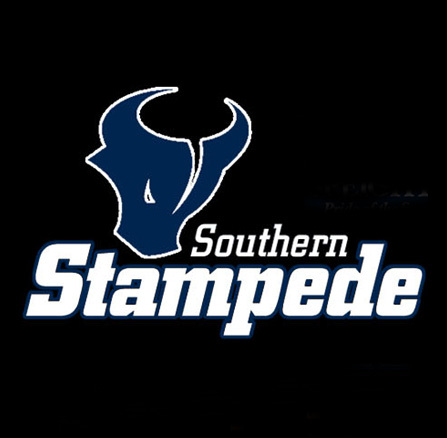 The world should know about all the talented players coming from New Zealand and I will make it my duty to let it be known and try to give some more exposure to the league. To the Canterbury Red Devils, Dunedin Thunder, Southern Stampede, West Auckland Admirals, and Botany Swarm, keep playing hard hitting and fast paced hockey. You’ll never know who’s watching. Let’s all gear up for a great Skate of Origin.